Stop coping with the symptoms of hormonal imbalance. Restore the hormone balance of your youth! Schedule your consultation today. 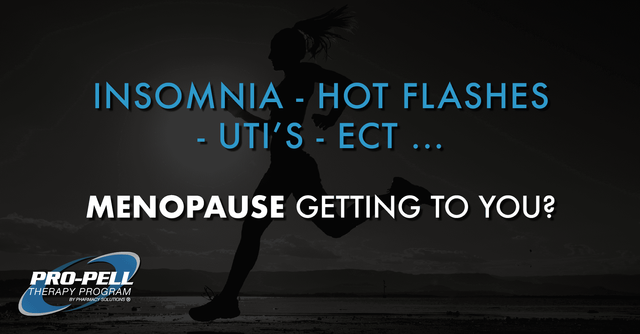 Insomnia, hot flashes, UTI’s, etc…Menopause getting to you? Bio-identical hormone replacement therapy can help. Contact our office today to see if you are a candidate. Are your pellets Pro-Pellets? Ours Are. 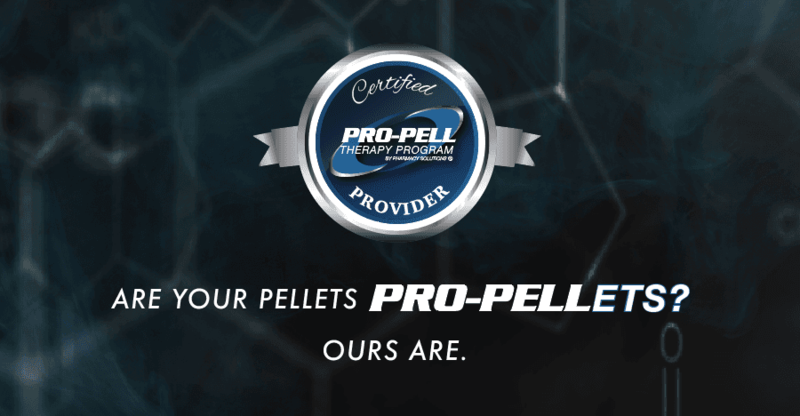 As a certified Pro-Pell provider, we provide our patients with superior quality pellets. Each batch of Pro-Pellets are sent to an independent lab for testing of potency before arriving at our practice. Ask us for more information today. 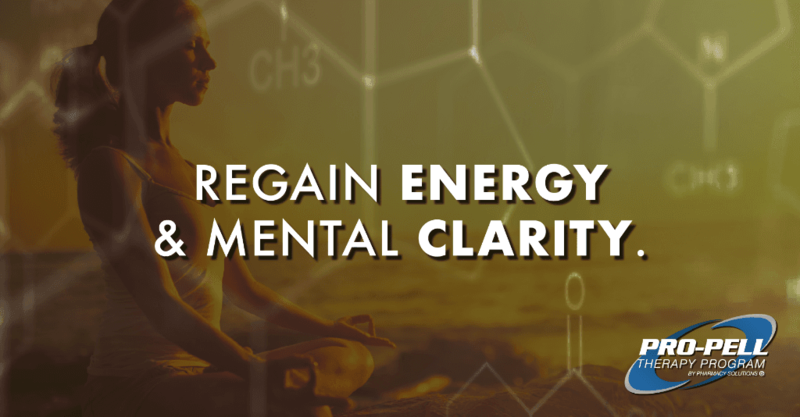 Regain energy & mental clarity. Have you been feeling tired, irritable, foggy or drained of energy? 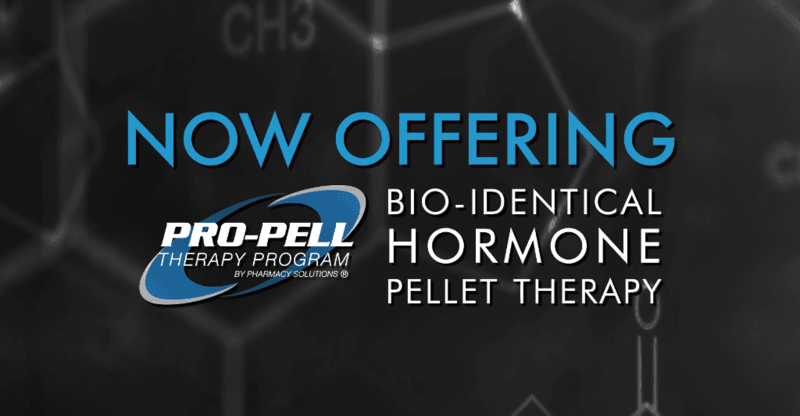 You may be a candidate for Bio-Identical Hormone Replacement Pellet Therapy. Contact our office today for more information. 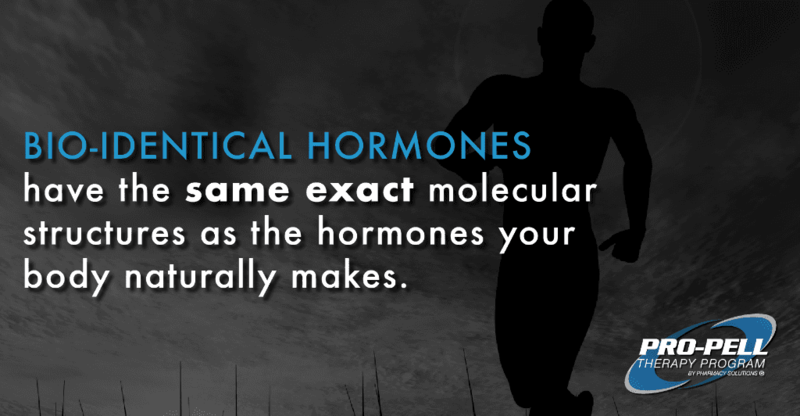 Bio-identical hormones have the same exact molecular structures as the hormones your body naturally makes.